Strickland Construction, Inc. is committed to excellence. This is a continued effort that guarantees professionalism, as well as quality workmanship. We view each project from our clients’ perspective and always act in the best interest of our customer. As a general contractor, Strickland Construction, Inc. is responsible for the successful completion of projects. Our team of professionals coordinate job sites and build strong partnerships with subcontractors and other partners. This is critical to delivering quality projects on time and on a budget. Strickland Construction, Inc. believes construction management involves the utmost detail in planning, coordination and control throughout the entire construction project. This can include complex tasks that are constantly changing and requires strong communication skills, knowledge of the building process and problem solving skills. Mike Strickland personally manages all projects himself so they finish on time, on budget and meets all the building codes, plans and specifications. 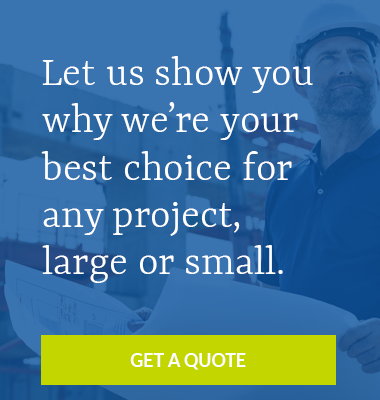 At Strickland Construction, we are committed to excellence. Our teams demonstrate leadership and collaboration that drive projects from the ground up. It’s the efforts we take from the very beginning that orchestrate a cost-effective and smooth transition from one phase to the next.